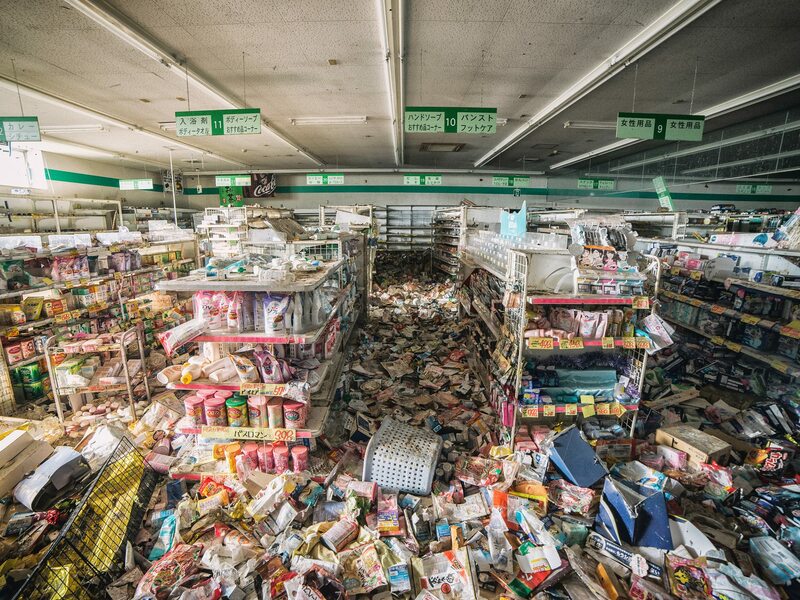 Much of the area around Japan’s Fukushima Daiichi Nuclear Power Station has been closed to the public following the disaster that struck the region over five years ago. 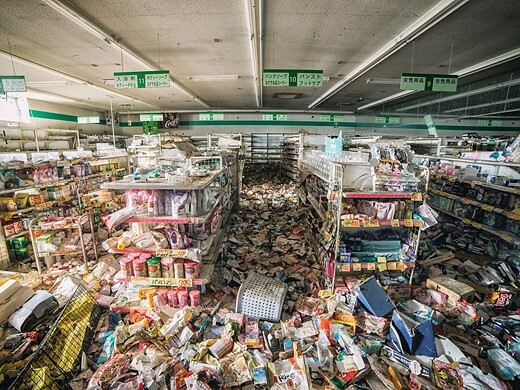 The earthquake and subsequent tsunami of March 11, 2011 caused a meltdown at the plant, and some 170,000 people were evacuated immediately from the Prefecture. The area closest to the plant has remained closed since then as the lingering radiation contamination continues to pose a health risk, but one curious photographer would not be deterred. 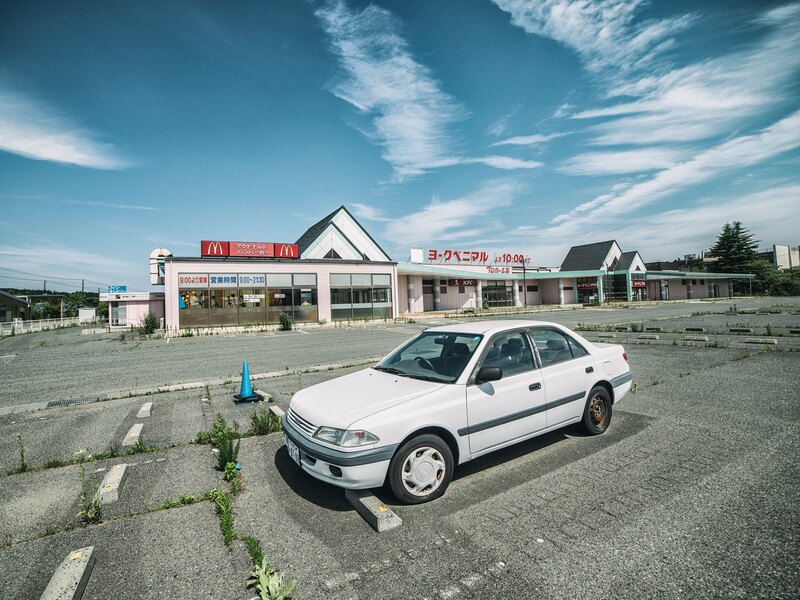 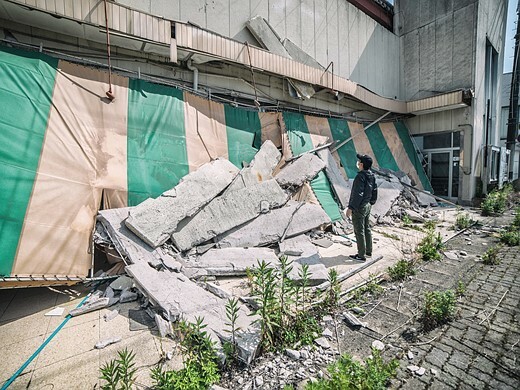 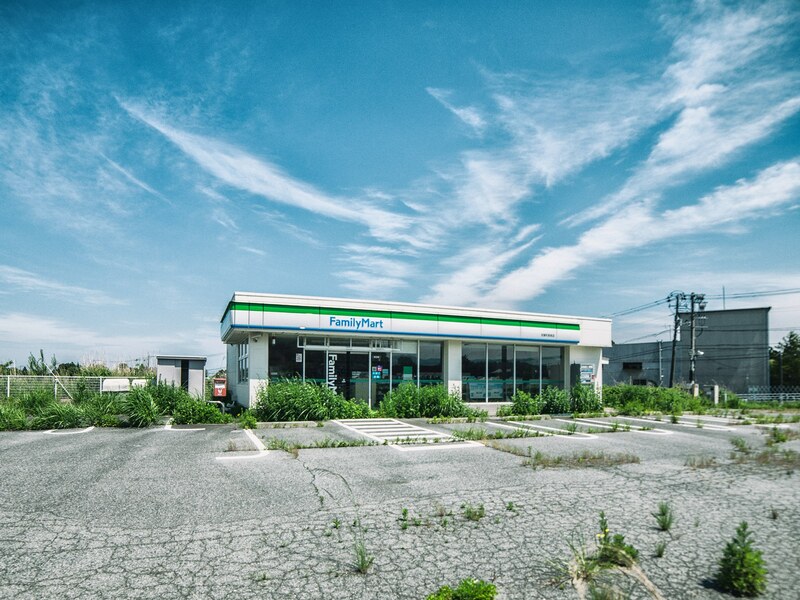 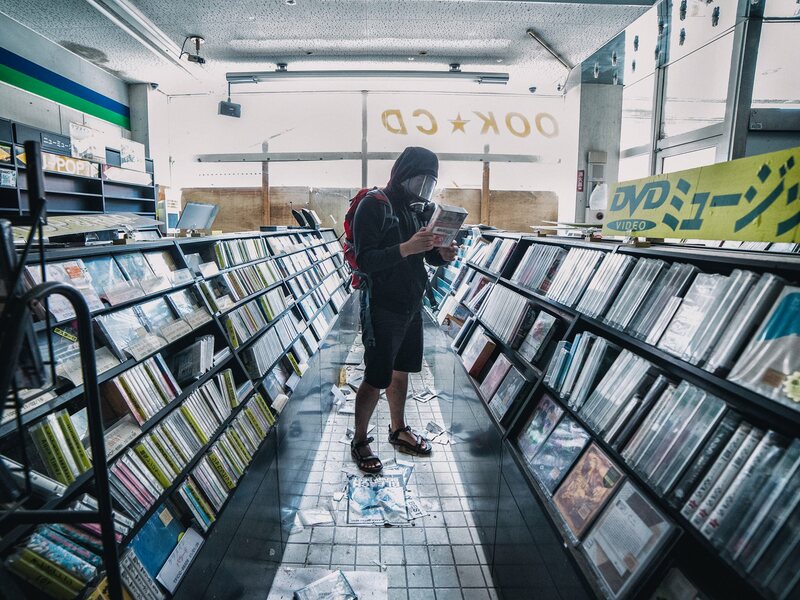 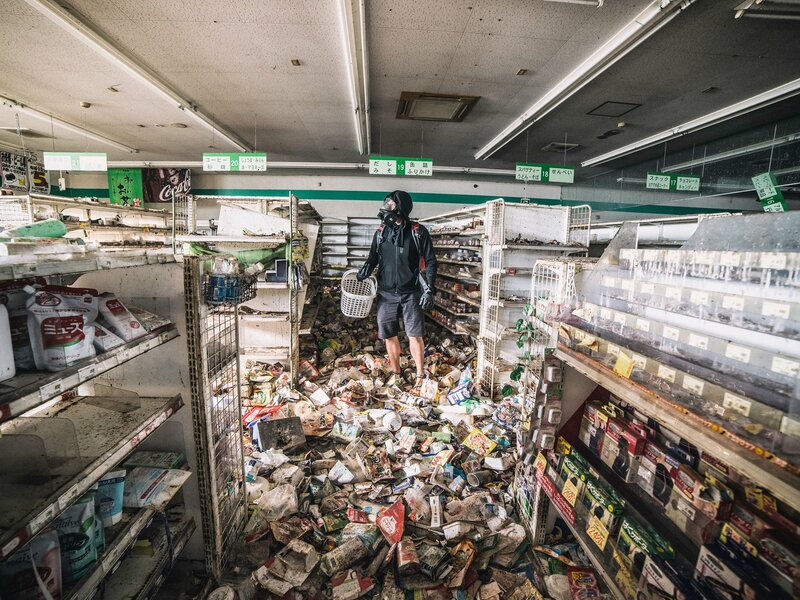 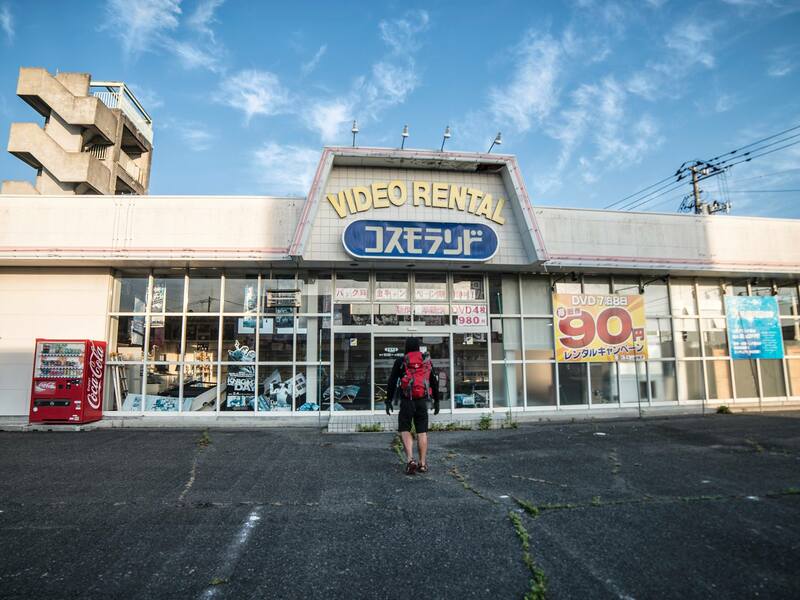 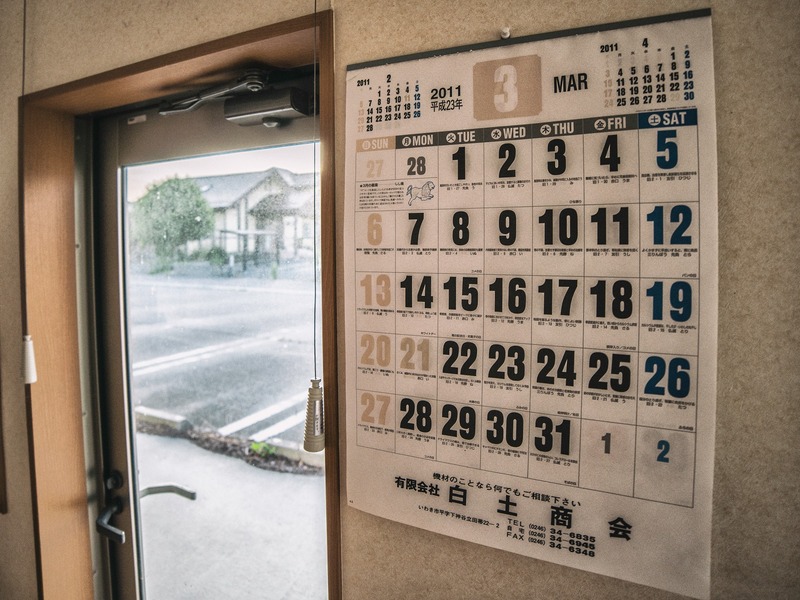 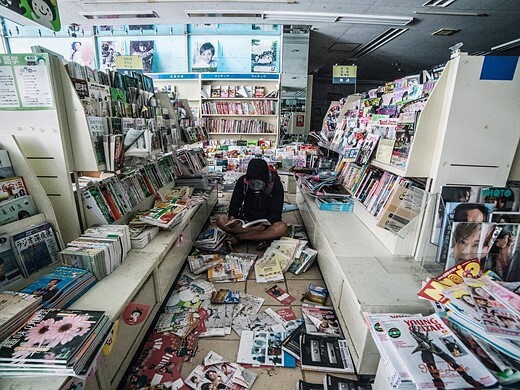 Keow Wee Loong, a Malaysian photographer currently based in Thailand, snuck into the zone with his fianceé to document the current state of Fukushima’s abandoned towns – and what was left behind. From a supermarket picked over by wild animals, forgotten laundry at a laundromat and a wall calendar forever frozen on March 2011, his photos show the eerie remains of daily life brought to an abrupt halt. 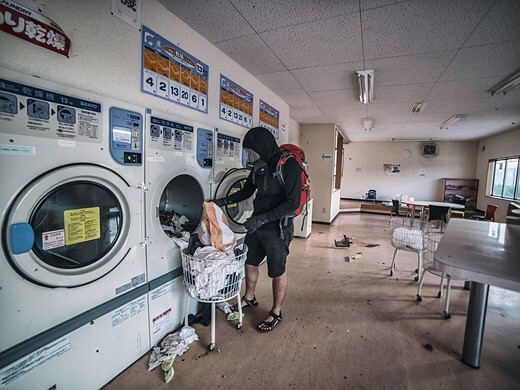 You can see more of his Fukushima photos and his photography on his Facebook page.